My kid will pwn ur kid anytime, and she is only like one and a half years old. 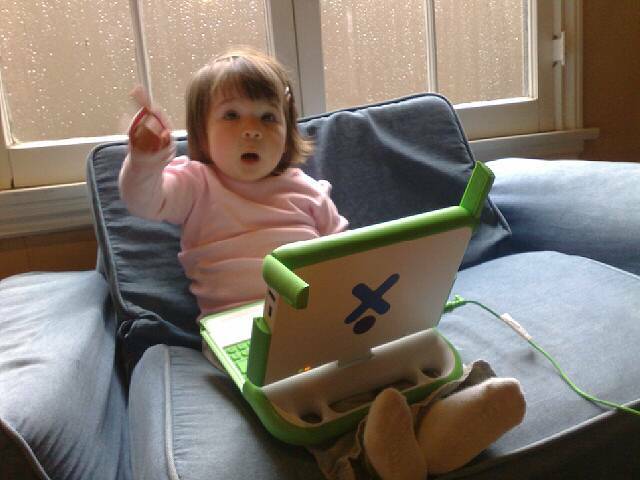 She already knows how to hack low security firewalls and launch DoS attacks. You will probably be getting spam from her botnets soon. Created by miloIIIIVII | WordPress | Entries (RSS) | Comments (RSS) | 25 queries. 0.067 seconds.